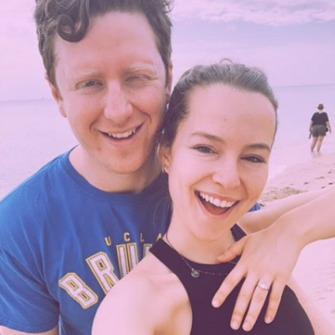 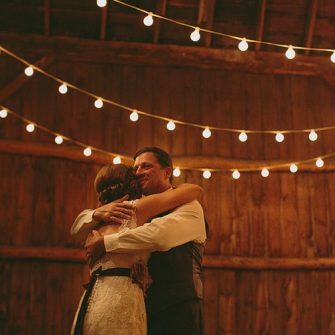 Find out why you should choose to get married in the winter months. 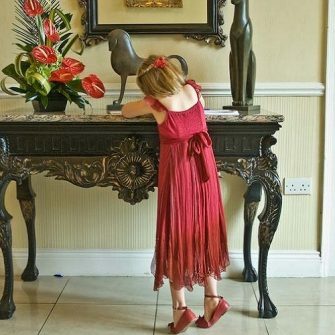 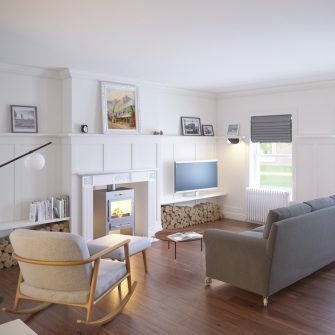 Athenaeum House Hotel is a truly unique Irish wedding venue, located in Waterford city. 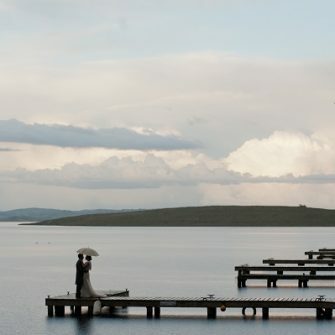 Find out everything you need to know about this paradise wedding venue in the Fermanagh lakelands. 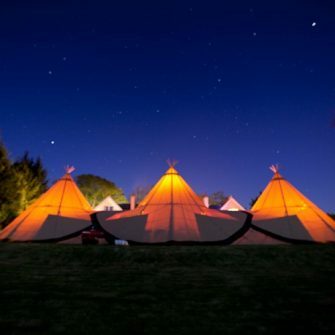 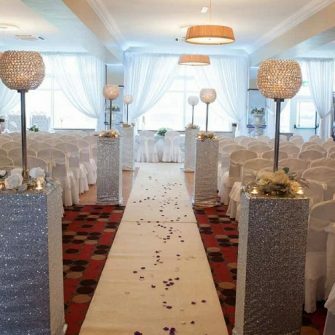 See what this stunning Irish wedding venue has to offer for your wonderful winter wedding day. 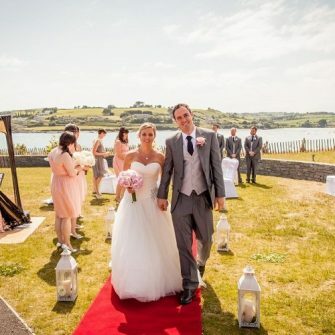 Find out why the Donegal wedding venue could be the perfect location for your big day. 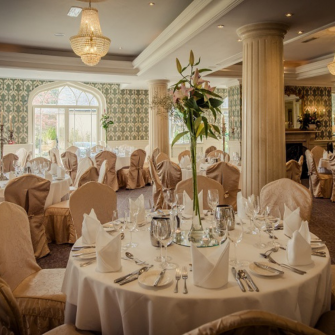 Celebrate a luxurious winter wedding at the gorgeous Kildare wedding venue. 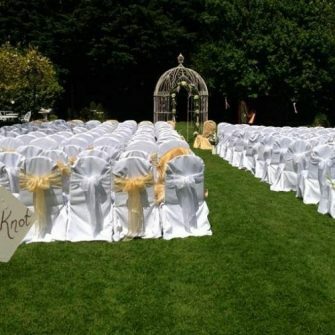 Find out what the Headfort Arms has to offer for your wedding day. 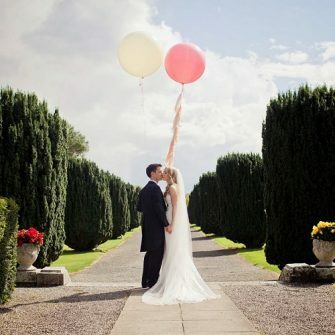 Celebrate your wedding in one of Ireland’s most glamorous wedding venues. 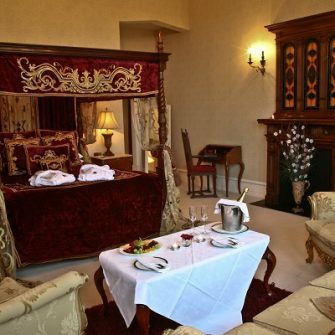 Belleek Castle is a stunning, romantic Irish castle wedding venue that’s the perfect location for your wedding day. 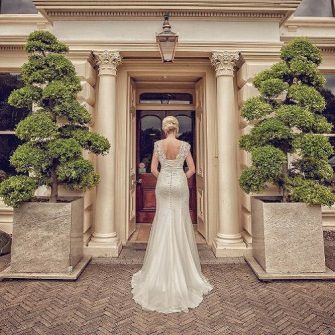 Experience absolute luxury on your special day at Northern Ireland’s celebrated wedding venue, Galgorm Resort and Spa. 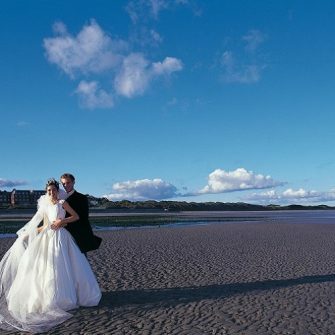 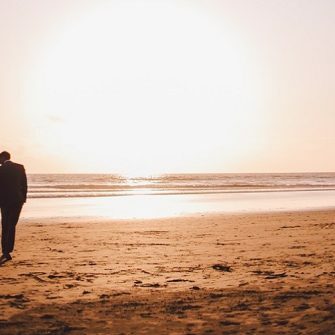 If you like to be beside the seaside, check out Ireland’s top seafront wedding venues. 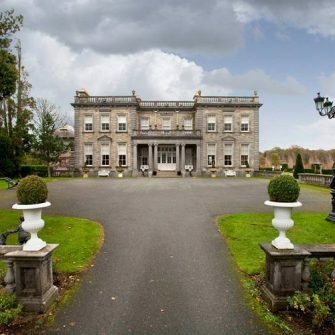 If you fancy feeling like a princess on your wedding day, take a look at these aristocratic Irish wedding venues. 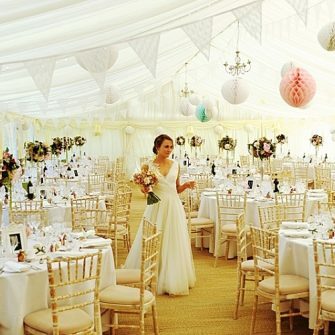 See which barn wedding venues in Ireland come top of our list. 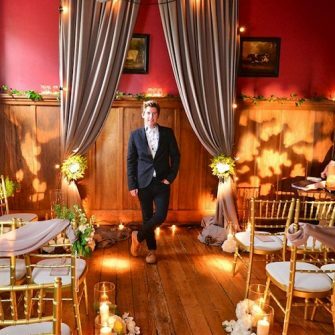 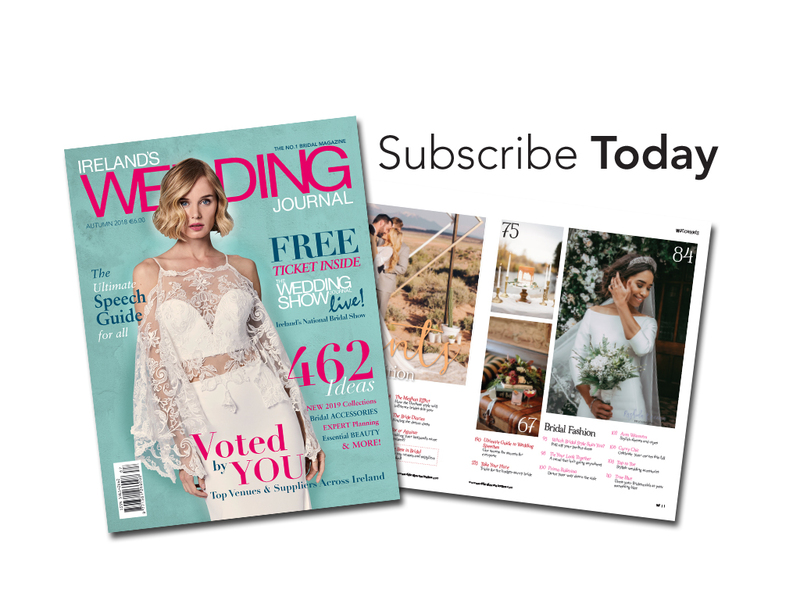 We chat to the weddings and events coordinator from Northern Ireland’s award-winning wedding venue. 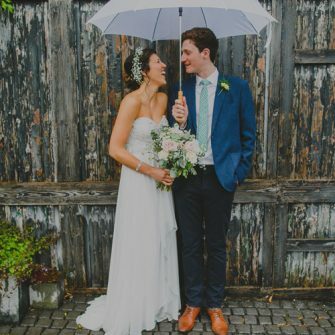 Following in the footsteps of Kim and Kanye who are honeymooning in Cork, we bring you the area’s 7 loveliest wedding venues.